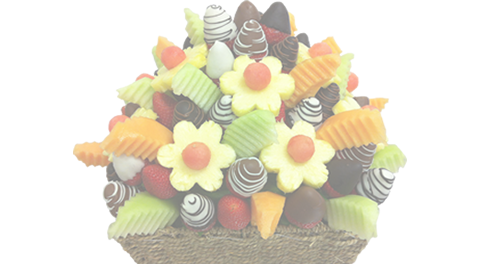 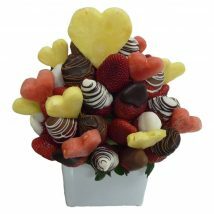 A cute bouquet of delicious fruit which is the perfect bouquet for someone you love. 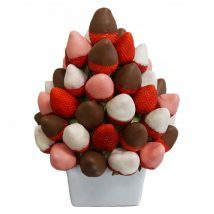 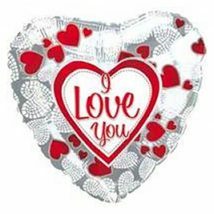 A cute bouquet filled with sweet strawberries, watermelon hearts and a mixture of strawberries dipped in delicious white and milk chocolate. 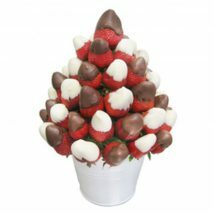 The perfect bouquet for someone you love.